40+ years behind the mic! RC Cola, Radio City Music Hall, Time Life, Sears, Cargill, Southwest Airlines, McDonalds, Hasbro, Joe's Crab Shack, IBM, and more. 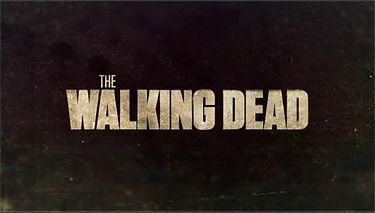 National syndication of the #1 dramatic show on Television, The Walking Dead, features nat'l promos & daily rejoiners voiced by Michael Brown. and the #1 rated reality series on cable television!